NILES, Ohio (MyValleyTributes) - James P. “Jimmy” Strock, age 66, passed away at his residence on Thursday, November 22, 2018, after a courageous battle with cancer. James was born June 9, 1952, in Youngstown to Paul and Bertha (Stitt) Strock. Jimmy will be remembered for his zest for life, his never quit attitude and his passion for aviation. He received his pilot’s license at the age of 16. Jimmy loved to fly and especially fly his Yellow Piper Cub. Jimmy wore a lot of hats. He retired from General Motors in Lordstown. 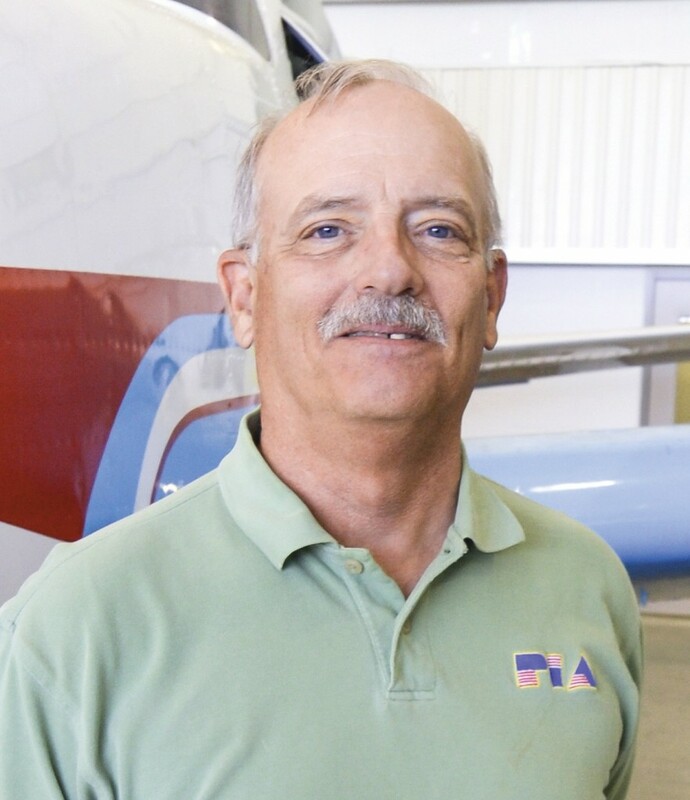 During retirement, he started his own aviation company, Lite Flite Inc. which he operated for 17 years. He was currently an instructor with Pittsburgh Institute of Aviation, Youngstown Campus where he taught aircraft maintenance, he loved his job! Jimmy was a Triple Black Diamond skier, a sailboat captain, self-taught piano and guitar player, a mechanical genius and one of the nicest guys you could ever meet. He will be missed. He is preceded in death by his father, Paul. Jimmy is survived by his mother, his wife of 25 years, the former Theresa Palivoda; a brother, Tom (Laurel) Strock; two sisters, Paula (Bernie) Frister and Brenda Strock, as well as several nieces, nephews and many dear friends. Friends may call 4:00 - 5:00 p.m. on Thursday, November 29 at the Lane Family Funeral Homes, Niles Chapel, 415 Robbins Avenue in Niles. A memorial service will begin at 5:00 p.m.